There have been a number of Bitcoin detractors. Most mainstream economists and intellectuals denounce the idea as either impossible or a hoax, or they misconstrue it along the lines of play money or niche money. Another group of Bitcoin detractors comes from an Austrian/Hard Money contingent. These gentlemen who recognize the invalidity of the Keynesian models have nevertheless made their own various arguments attempting to demonstrate that Bitcoin cannot serve as money. For naysayers of this persuasion, there is nothing improper about the economic incentives of such a system, but simply that it will succumb to State control or prohibition, that it is trackable, or even that Bitcoins are intrinsically worthless. The Keynesian response is understandable, though lamentable. Their schema for viewing economic operations precludes Bitcoin’s success as a money just as many Austrians would consider the introduction of demurrage money to be completely incapable of performing the role adequately. What is not so understandable is the resistance from Austro-libertarian circles, especially given the obvious complementarity of Bitcoin within the larger Austrian/Misesian framework. The chief impediment of these thinkers is ignorance – not of economics, certainly – but of technology, specifically open-source code, distributed networks, public-key cryptography, and proof-of-work systems, all of which are integral to understanding Bitcoin’s value proposition. They do not understand how Bitcoin works, hence they cannot identify with other people who subjectively place value on acquiring Bitcoin. It is a simple step from there to suggest there is no value to Bitcoin – that it is a tulip mania, a frenzy, a bubble, a hoax, sure to crash to zero, etc. 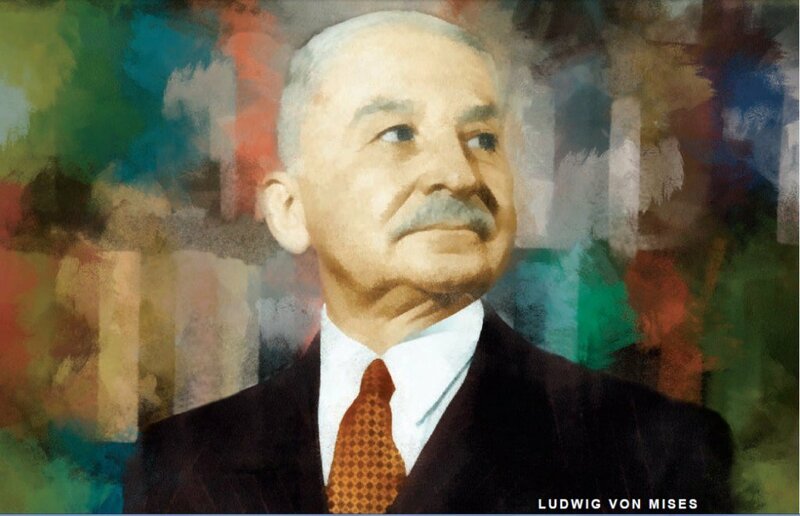 Thus, for those who support Mises’ theorem, to take the argument that Bitcoin has no direct use value is to deny the empirics of the situation: that Bitcoin currently is serving as a medium of exchange, and accordingly there must be an underlying value that spurred the creation of its exchange value. There is no other way it could have acquired such. Historically, while this account suffices to describe Bitcoin’s launch into becoming a medium of exchange, it doesn’t quite answer the question as to why Bitcoin units are individually valuable to users. The answer to this is straightforward. 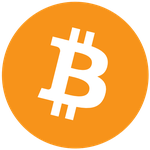 Bitcoin as a payment system is valuable; it renders amazing services nothing else can. The only means to use the payment system, however, is through the use of Bitcoin units. Therefore, as the units themselves are scarce, required means of action, they command a market price. Users are willing to purchase digital space on a ledger in order to take advantage of the manifold benefits they enjoy. The network cannot transfer dollars, euro, or yen. It can only move Bitcoin. Understanding the Bitcoin units in the larger context of utilizing the Bitcoin network brings clarity to confusion. There is no contradiction or paradox in Bitcoin becoming money; it emerged as a scarce, digital item, which became a good (when scores of people began acquiring and discussing them), and then proceeded to become a medium of exchange (when it was used to indirectly purchase pizza). Whether it becomes liquid enough to crowd out the rest and become money to everyone will have to be seen, but it should be apparent that, from an Austrian perspective, there is no problem whatsoever with global Bitcoin adoption. Digital currencies are real assets that acquired exchange value – just as all media of exchange have – and it is the historian’s job, not the economist’s, to understand the empirical details that gave rise to this exchange value.